To celebrate National Poetry Month, CBC Books asked Canadian poets what the literary form means to them. April is National Poetry Month. To celebrate, CBC Books asked poets the question: "What is the power of poetry?" 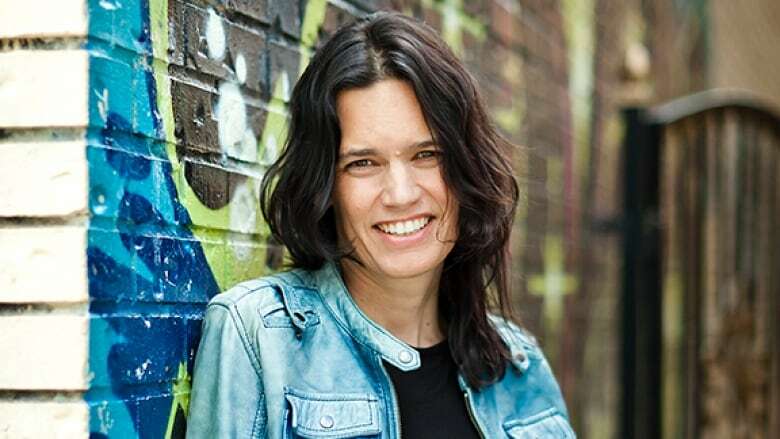 Leanne Betasamosake Simpson is a Michi Saagiig Nishnaabeg musician, artist, author and member of Alderville First Nation. "Poetry, and I mean all kinds of poetry — rap, lyrics, ancient stories echoing into the future from the present, the sounds and vibrations of Indigenous languages, the interstitial spaces between notes, and poetics of ice melting — is important because poetry holds space for other worlds.